Connect up to 8 devices at once with just one pocket WiFi device! This handy and lightweight device is your passport to roam around Singapore with WiFi connection everywhere. The speedy internet connection allows you to get in touch with friends and family, share travel pictures and navigate around the city with no hassle at all. 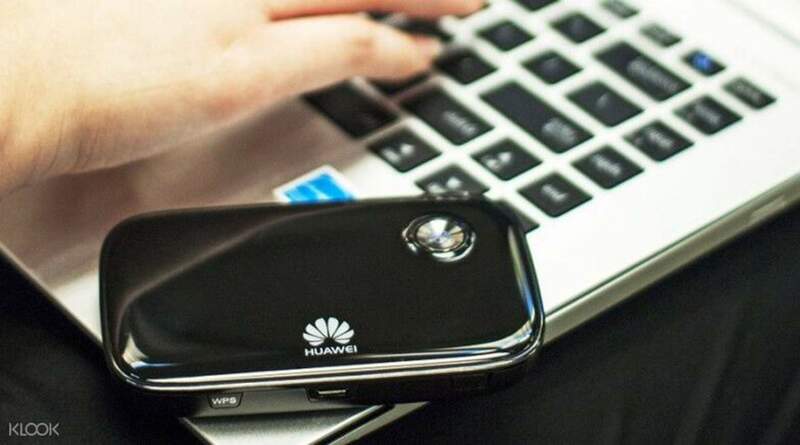 What's more, you can connect up to 8 devices to this pocket-sized router. 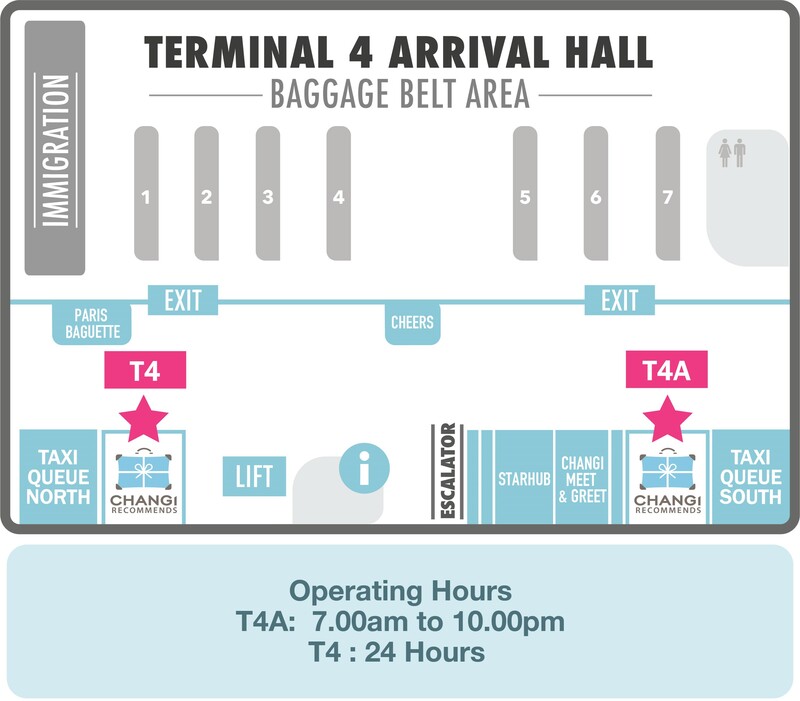 Travel with ease knowing you can pick up and return the router at Changi Airport upon your arrival in Singapore. 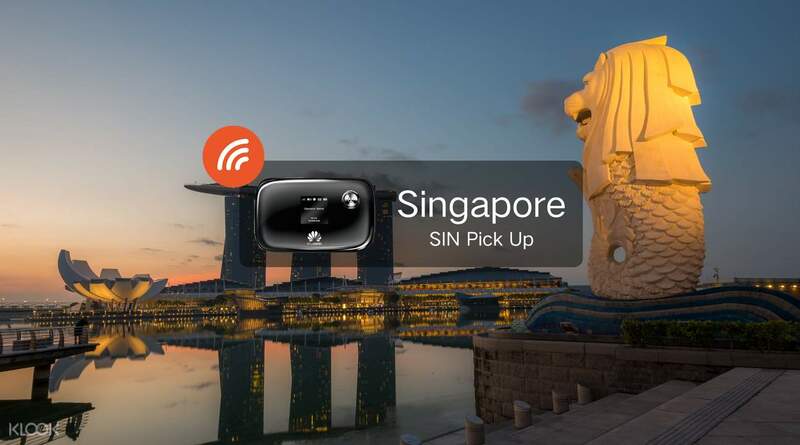 Enjoy a 4G WiFi connection when you travel to Singapore! The pocket wifi was easy to redeem. No hassle. 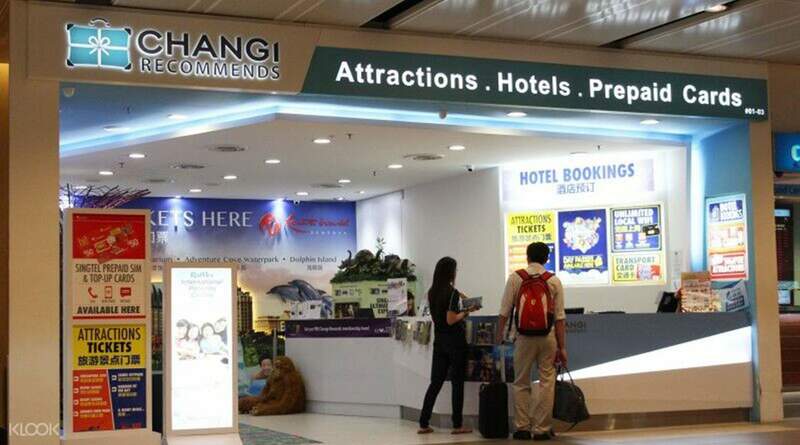 Just present the voucher to the Changi recommends staff just in the arrival area. The staff can also help you in case you need a cab. It's just that, when we returned the device, they asked us $30 SGD but we explained that we paid in Klook. I guess they do not have a copy of it so just proactively inform them and show the voucher so you won't get charged. It helped us book a cab and check google map. The pocket wifi was easy to redeem. No hassle. 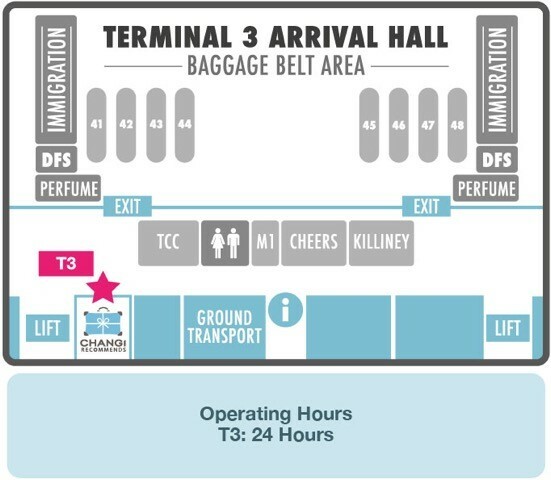 Just present the voucher to the Changi recommends staff just in the arrival area. The staff can also help you in case you need a cab. It's just that, when we returned the device, they asked us $30 SGD but we explained that we paid in Klook. I guess they do not have a copy of it so just proactively inform them and show the voucher so you won't get charged. It helped us book a cab and check google map. 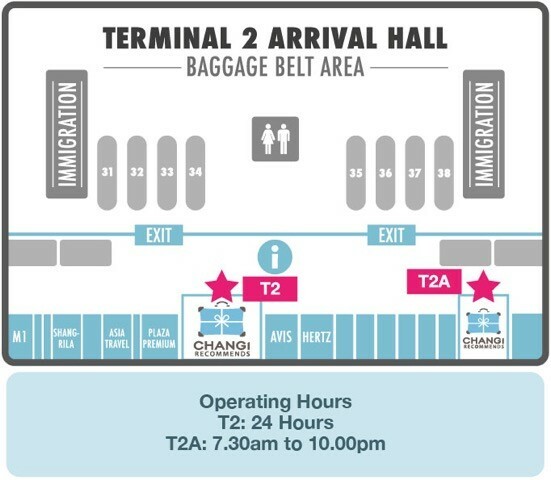 As the Changi recommend T2 is open 24hrs, I was able to get my wifi with no hassle. I just made a s$ 200 deposit and will be returned after a few weeks. No problem with signal. Fast and reliable. 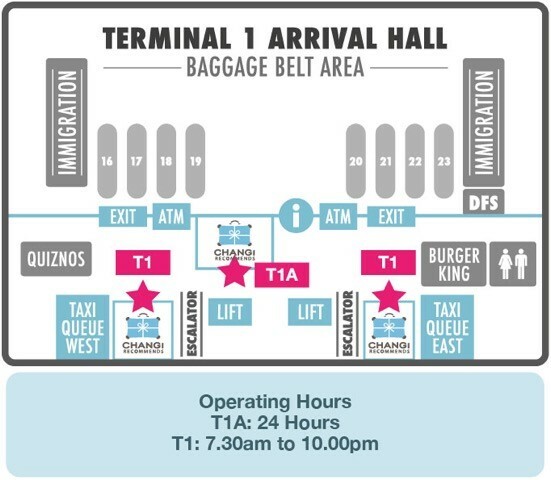 As the Changi recommend T2 is open 24hrs, I was able to get my wifi with no hassle. I just made a s$ 200 deposit and will be returned after a few weeks. No problem with signal. Fast and reliable. good thing we choosed klook to book 4G pocket wifi. it's easy to redeem ... and hassle free.. i'll recommend klook and i'll surely book again for my next travel adventure. good thing we choosed klook to book 4G pocket wifi. it's easy to redeem ... and hassle free.. i'll recommend klook and i'll surely book again for my next travel adventure. good and faster service.with good and nice driver.very friendly.easy to communicate and arrange travelling destination and time. good and faster service.with good and nice driver.very friendly.easy to communicate and arrange travelling destination and time. Q: How long is the battery life of the device if it is fully charged? A: The device can last for up to 8-10 hours, depending on individual usage.